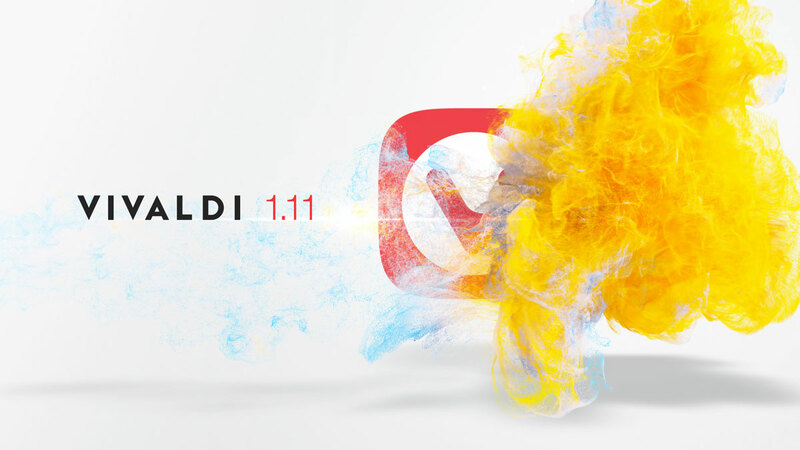 The Vivaldi browser releases version 1.11 with improved accessibility and a brand-new application icon. 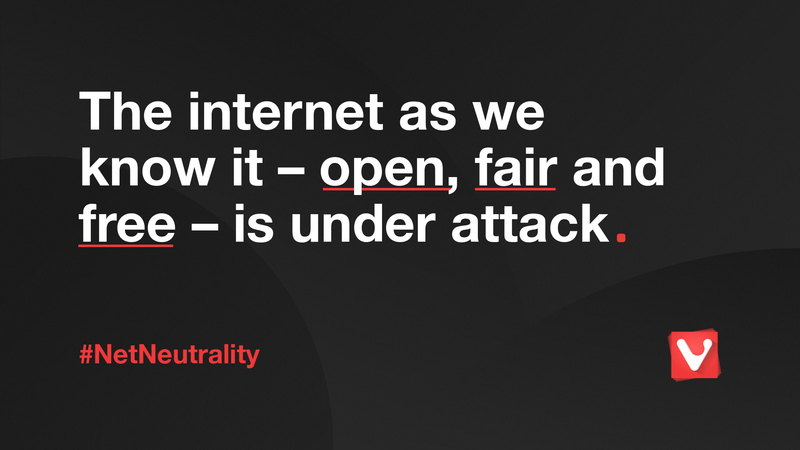 Just browsing is yesterday. 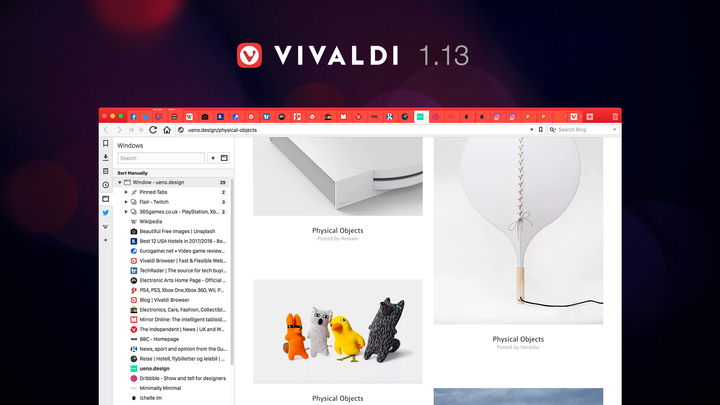 Make it personal with Vivaldi 1.10. 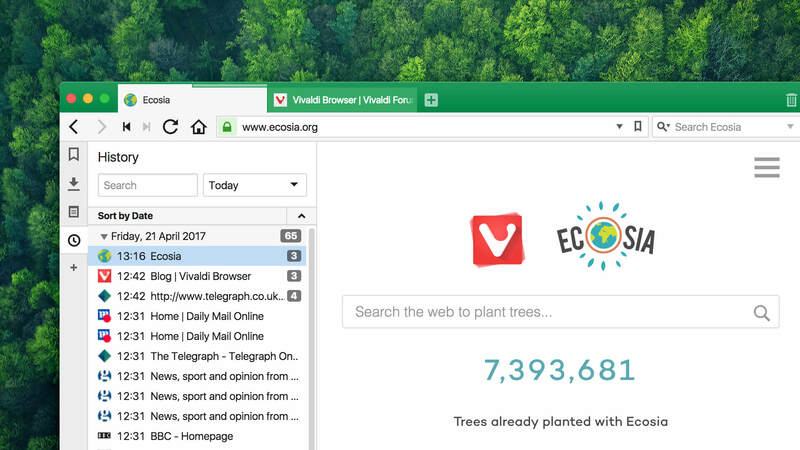 The Vivaldi browser and the Ecosia search engine team up to help reforest the planet. 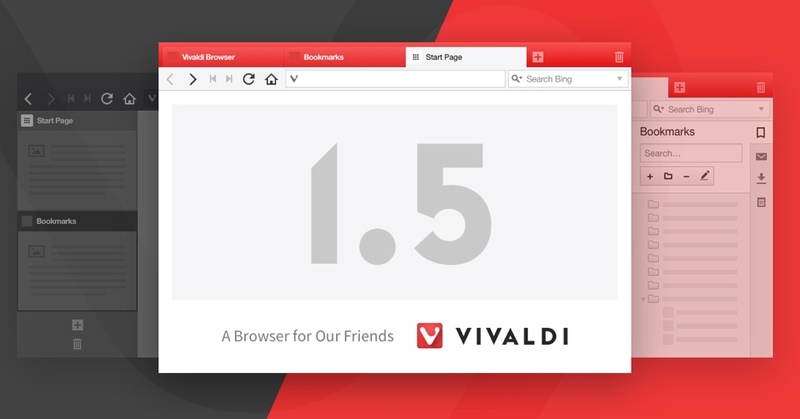 The Vivaldi browser makes the History feature more useful than ever before. 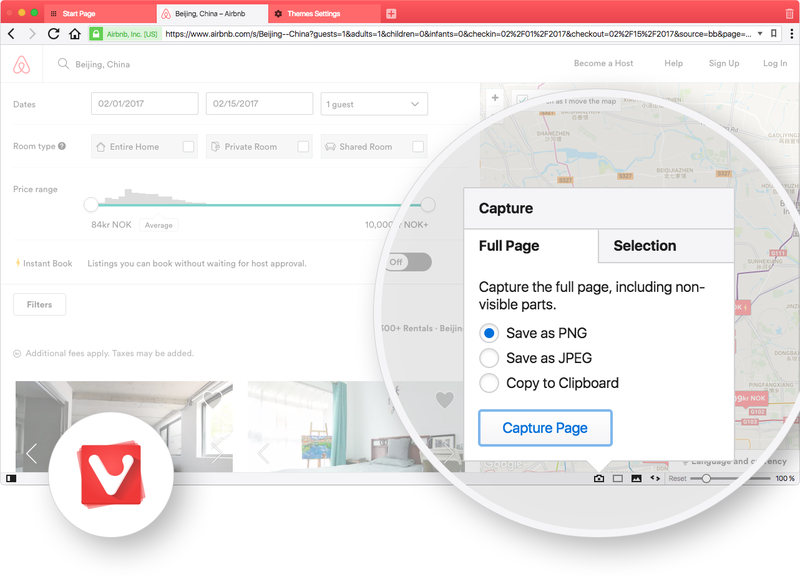 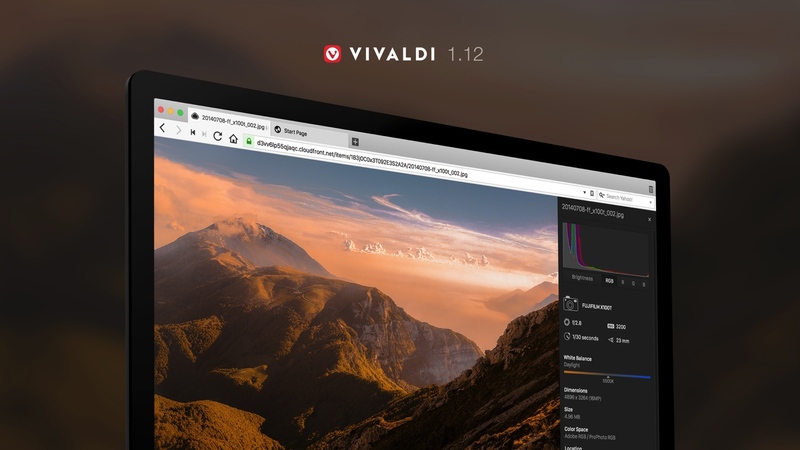 Vivaldi, the most feature-rich modern browser, today releases version 1.7, introducing built-in screenshot options and further enhancements. 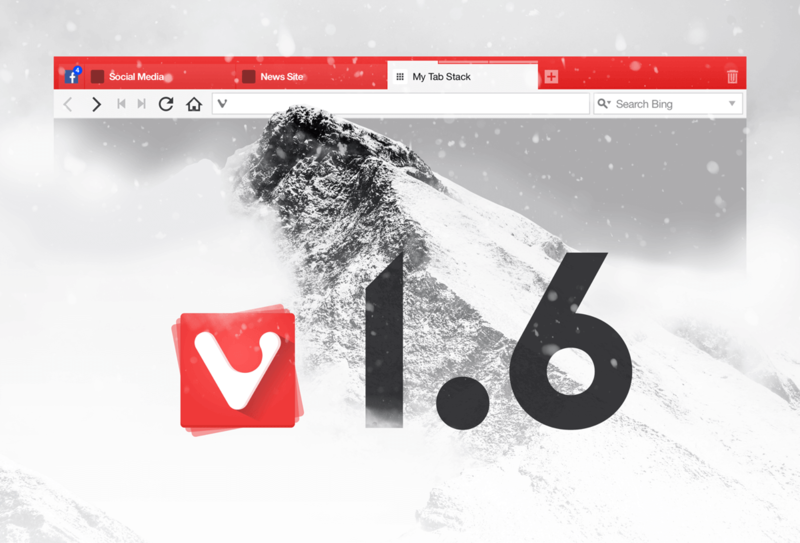 The Vivaldi web browser releases version 1.6 in the spirit of holidays, unwrapping new features for its users – Tab Notifications, Named Tab stacks and Tab Selection by domain. 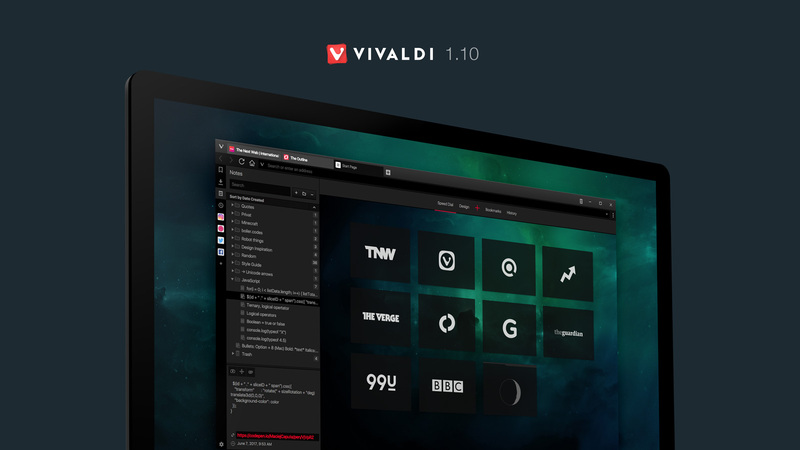 Vivaldi introduces the world’s first web browser that controls lights. 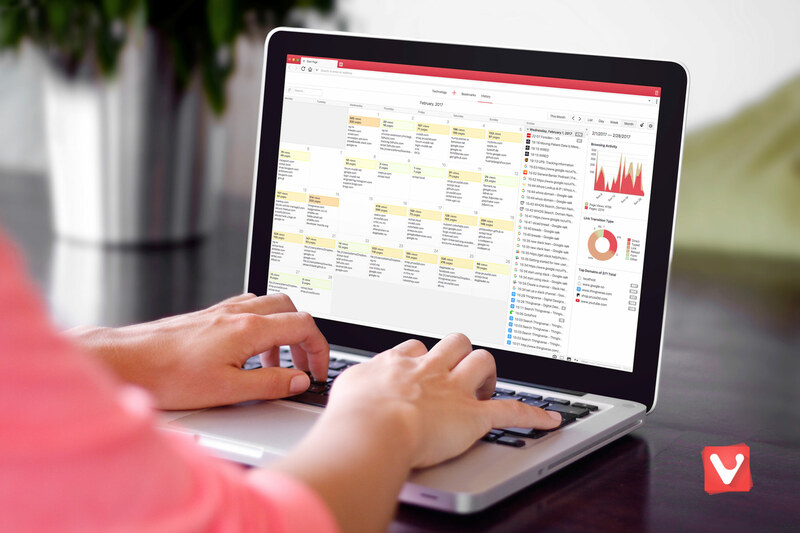 It also includes various enhancements such as drag tabs and tab stacks between windows, reader mode button, delta updates and improved note taking abilities.